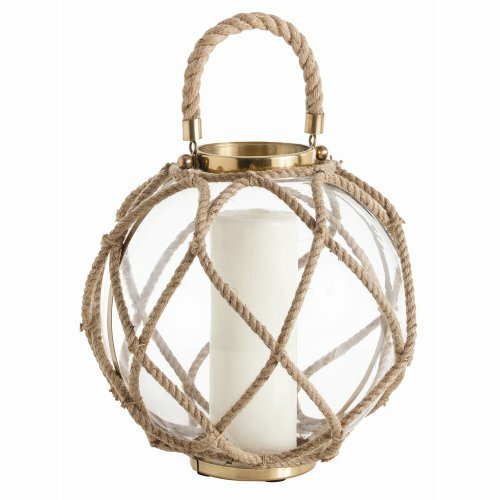 Cormac Large Glass/Jute/Iron Lantern, designed by Arteriors Home. Arteriors is a leading home furnishings company that specializes in residential /contract lighting, wall décor furniture and decorative accessories. Arteriors offers a wide spectrum of styles in luxury materials and finishes scaled specifically for design lovers with up-to-date sensibilities. If you have any questions about this product by Arteriors, contact us by completing and submitting the form below. If you are looking for a specif part number, please include it with your message.